It is a double celebration for the director as today, August 29, his first directorial film ‘Rock On’ completes a decade of its release. 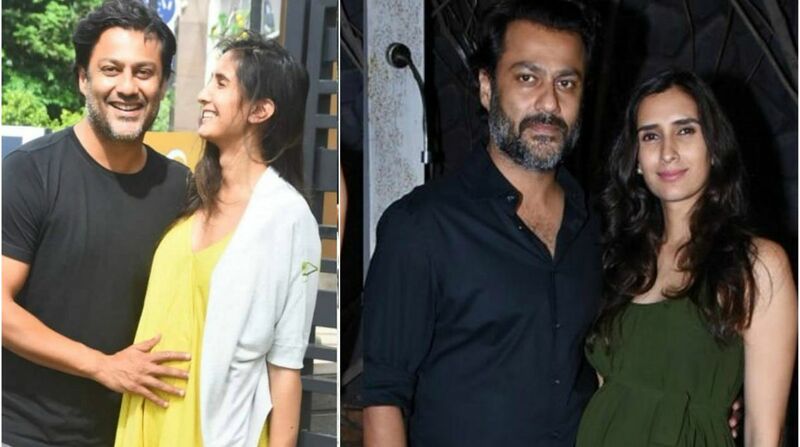 Kedarnath director Abhishek Kapoor is having the time of his life. 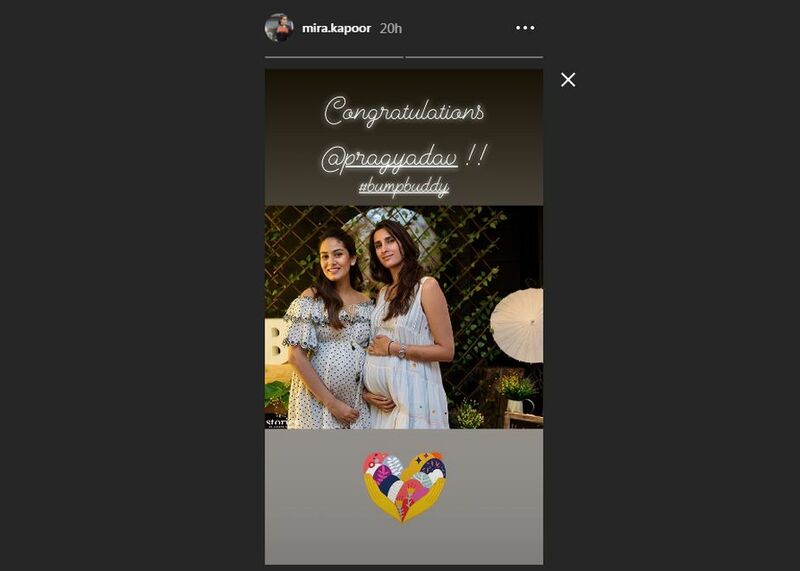 And on Tuesday morning he and his wife Pragya Kapoor were blessed with a baby boy. It is a double celebration for the director as today, August 29, his first directorial film Rock On completes a decade of its release. Abhishek and Pragya already have a 3-year-old daughter Isana, who is happy that she is now an elder sister. Today, he shared another heartwarming post sharing the picture of his newborn baby and revealed why the couple named him Shamsher. “The ease with which our son has entered this world carried the same confidence his mother has like a lion. In fact, he is a first amongst lions. His mother and I have decided to call him Shamsher,” he wrote. Abhishek is all set for the next film’s release Kedarnath which marks the Bollywood debut of Sara Ali Khan and also stars Sushant Singh Rajput. The film is expected to hit screens in November 2018.